The transfer world is entwined in more ways than an average viewer can ever hope to fathom. But on the most basic of all levels, when two top clubs are vying for a common target, one club dropping the chase has an undoubted boost for the other name. Something of the sort is being handed over to Manchester United, after PSG all but confirmed that they won’t be pursuing a player that Europeans powerhouses have kept an eye over for quite a while. 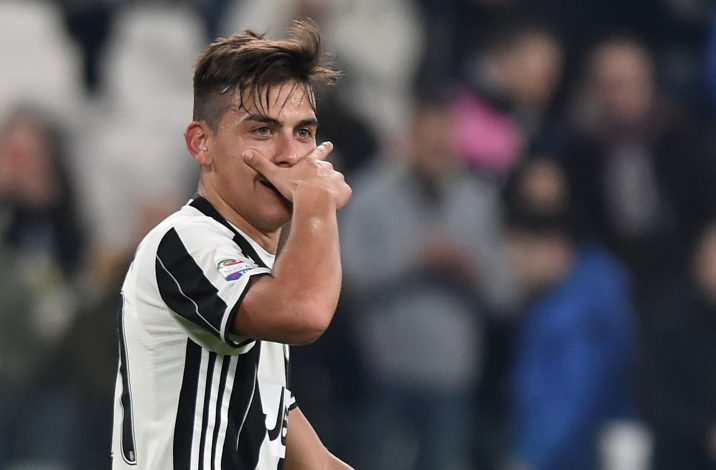 Paulo Dybala is a name that seems more and more likely to join Manchester United this winter. Now, PSG’s chairman, Nasser Al-Khelaifi, has dropped the news that will be music to the ears of Jose Mourinho. With 19 goals and 3 assists in 19 appearances with Juventus, the 24-year-old Argentine is a force to be reckoned with. With the likes of Neymar and Mbappe already dominating their attack, it is easy to see why the French giants seem to have no need for the prolific forward. But this won’t mean that the English giants have landed the player either. Juventus still appear to be in no mood for a sale in January, and it does look like the best that Mourinho can hope for is headway for a summer signing.